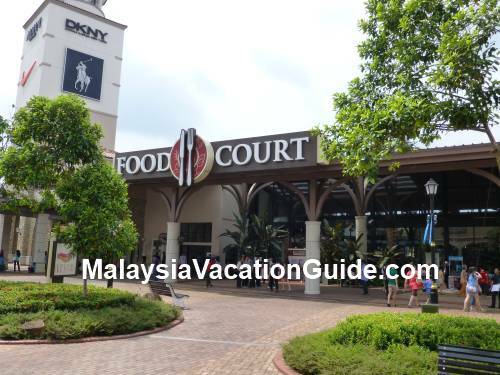 Johor Premium Outlets shopping centre was officially opened on 11 Dec 2011 and is located at Kulai, Johor. 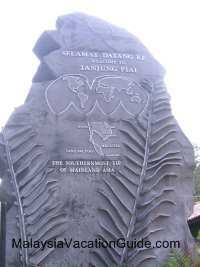 It is about 3.5 hours drive from Kuala Lumpur and 1 hour drive from Singapore. 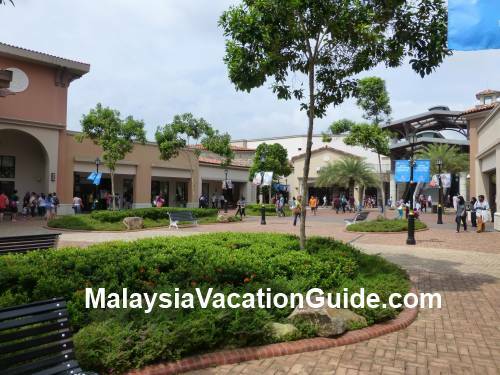 This Premium Outlets is the first to be opened in South East Asia and offer various international branded goods with discounts up to 65% everyday. For your information, globally there are 57 Premium Outlets in the United States of America, 8 in Japan, 2 in Korea, 1 in Puerto Rico and 1 in Mexico. 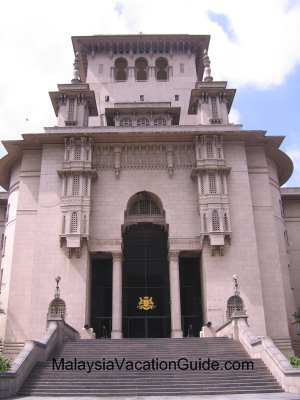 Plan to spend about half a day or 4-5 hours here. 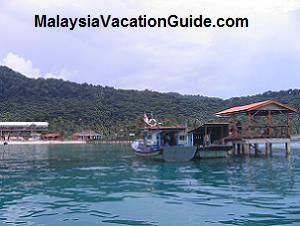 All the outlets here feature branded goods with prices that are much cheaper than in other cities in Malaysia. Nike Factory Store is one of the largest in this region, hence you should be able to get your footwear, shirt and other Nike brand items here. Adidas too has many designer fashion and sportwears for you to choose from. Clarks, Skechers, Vincci, Geox and Pedro outlets specialise in shoes. 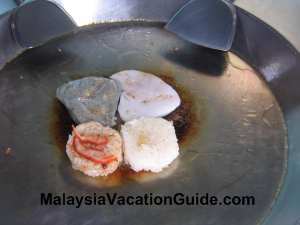 Asian and Western food which can be crowded during the weekends or public holidays. Other food outlets here are The Coffee Bean and Tea Leaf, Starbucks, Baskin Robbins, Tang Shifu, Absolute Thai, Dome Cafe and Crispy Crepe. See the video address of Jean Marie Pin Harry, the General Manager of Genting Simons Sdn Bhd, the company that develops the JPO. If you are driving from Kuala Lumpur, use the North South Expressway and then towards Singapore using the 2nd Link. Exit 304 follow by Exit 302A. 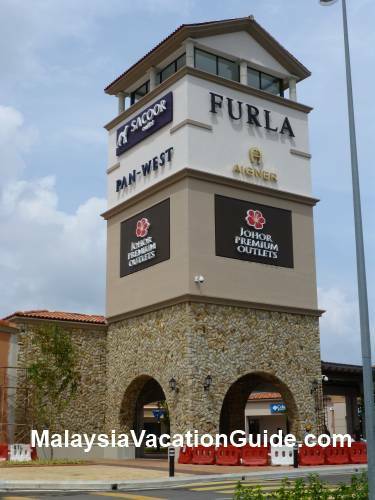 Follow the signage towards Johor Premium Outlets and you will arrive here in about 3-3.5 hours. A more detailed map can be obtained here. 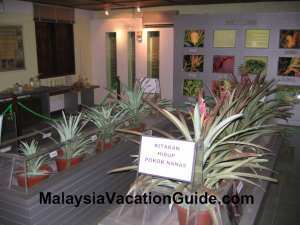 There are quite a number of hotels in Kulai. 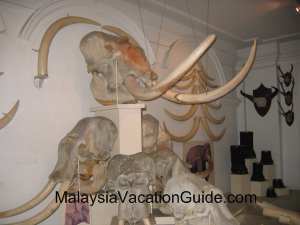 The notable ones are IOI Palm Villa Golf & Country Resort and Nouvelle Hotel. 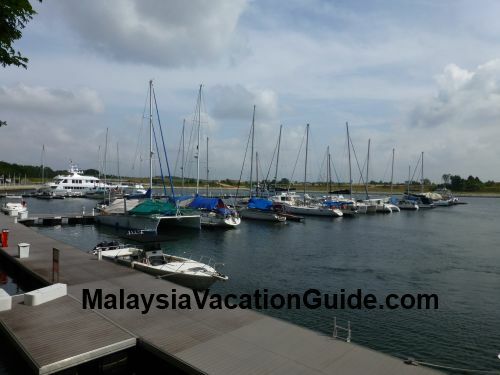 Get and compare the rates of all Kulai Hotels here.